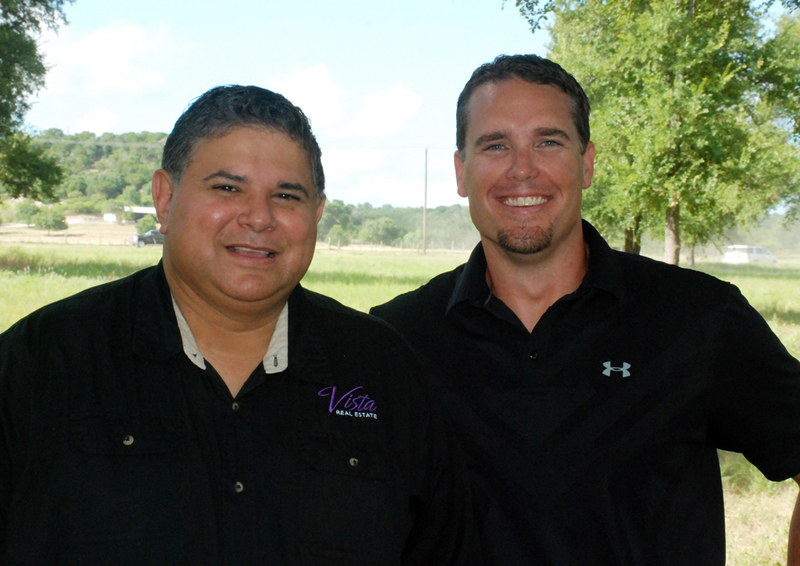 Emilio Perales & Jimmy Torres started Vista Real Estate in the year of 2013. We have been involved with the buying and selling of homes in the Bell County and adjacent areas for over 15 years. Since inception, we have been an important part of the local community and we will continue to serve all of the area's real estate needs for years to come.